One of the Pennyrile Forest State Resort Park TrailsLooking for an extra cool way to kick off the new year? 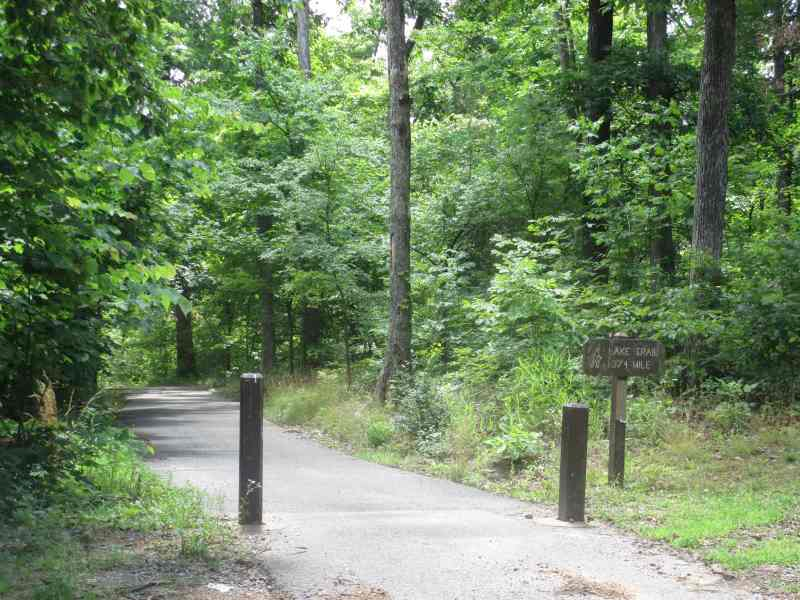 Head for the great outdoors and enjoy a beautiful Kentucky State Park trail on Jan. 1, 2016. Several state parks are offering “First Day” hiking opportunities for guests on Jan. 1. State park hiking trails remain open (weather permitting) through the winter season. What better way to start the year off right than with a team effort hike? Join father and son team John and Paul Tierney for a 3.5-mile hike of the Blue Licks Heritage Trail. Combined, the Tierneys have more than 50 years experience working for the Kentucky Department of Parks as park naturalists. John worked at Carter Caves State Resort Park for over 35 years, retiring in 2001, and Paul is currently the park naturalist at Blue Licks Battlefield State Resort Park, having been there for nearly 16 years. Along the Heritage Trail, the Tierneys will share their knowledge of the natural and historical resources that make the Kentucky State Park system one of the nation’s finest. Father-son groups are encouraged,, but all are welcome to participate in this free hike. Wear appropriate clothing and footwear. Meet at the Pioneer Museum at 1 p.m. For more information, contact paul.tierney@ky.gov or call 859-289-5507. The park will host a 1.5 mile walk of the gradually sloping interpretative trail Moonshine Holler Trail beginning at 1 p.m. on Jan. 1. Hikers should be prepared to see a beautiful winter wonderland as they might see mammals and birds on the trail, as well as the tracks they leave behind. You may want to bring water bottles, snacks and your camera to take memorable pictures. There is no minimum age for participation, but parents of small children may want to carry them in a carrier. Feel free to enjoy some hot chocolate around the cozy lobby fireplace after the hike. The dining room that day will be open from 11:30 a.m. until 8 p.m. Call 606-398-7510 or 1-800-325-0058 for more information. Start the new year at Jenny Wiley with two trail opportunities! There will be a guided hike starting at 9 a.m. on the Lakeshore Trail and a mountain bike trip starting at 1 p.m. on the same trail. Meet in the front of May Lodge 15 minutes before each hike. Participants should dress appropriately for the weather. Call 606-889-1790. Pennyrile Forest State Resort Park will begin 2016 with a hike on Jan. 1 on the Lake Trail. Pennyrile Forest State Resort Park is participating in a nationwide event to get people out to enjoy the beauty of America’s State Parks once again. Meet at noon (Central time) at the park lodge lobby. For children 5 and older. Wear appropriate clothing, shoes, snacks and water. Dogs are allowed if on a leash. This hike will cover 3.25 miles. For more information, call 800-325-1711. 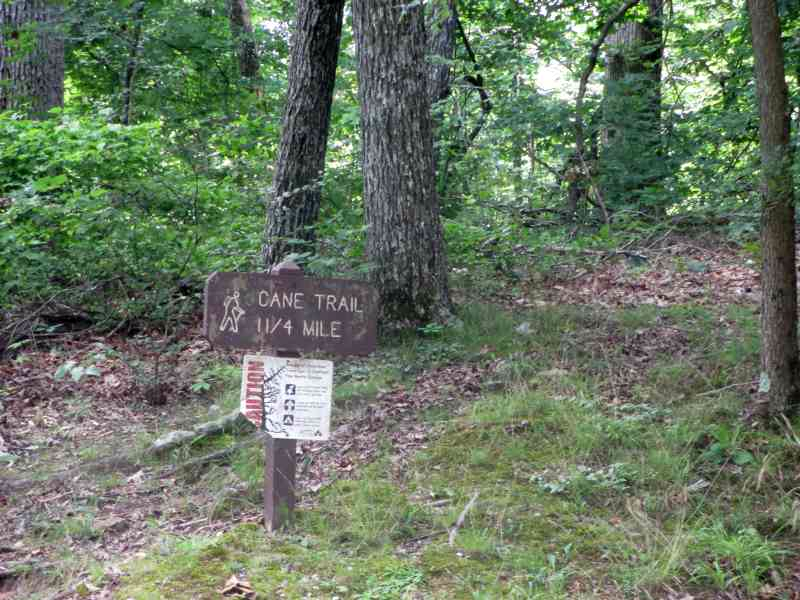 Pine Mountain State Resort Park will be offering a guided hike on Clear Creek Hollow Trail. Meet at 10:30 a.m. at the trailhead located near Clear Creek Baptist Bible College. Dress for the weather and bring water, snacks and a camera. This trail follows the route of an abandoned railroad grade and parallels Clear Creek Stream for nearly 2 miles. The trail is a great way to get started on your resolutions and will be a beautiful start to the New Year. Please register in advance, the hike is free. Call 606-337-3066.